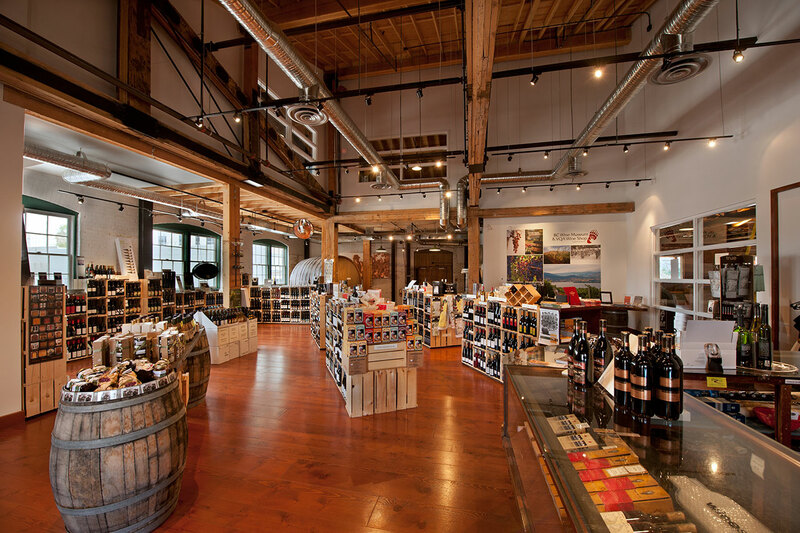 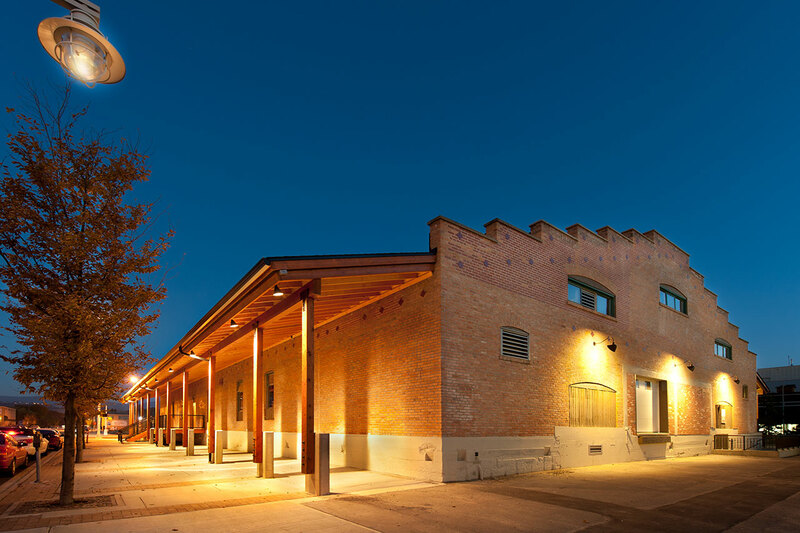 A phased restoration of this designated heritage building was undertaken to create a multi-purpose meeting area and a home for the BC Orchard Industry Museum, BC Wine Museum & a VQA Wine Shop. 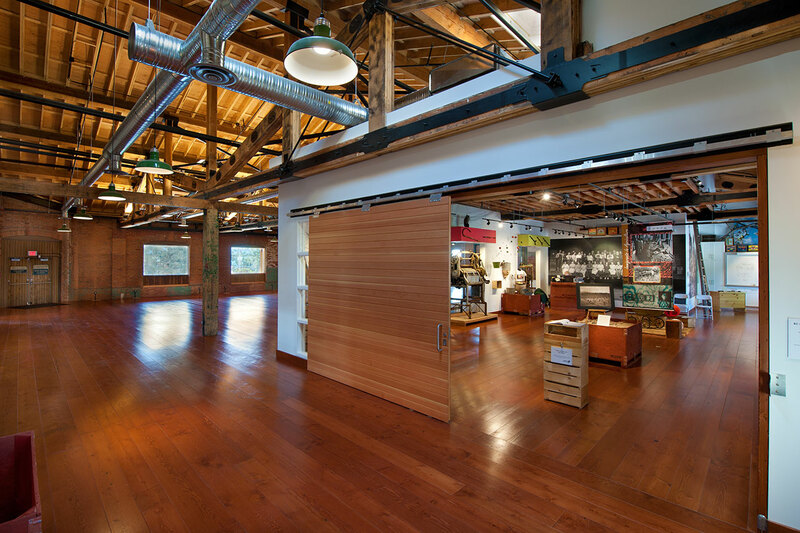 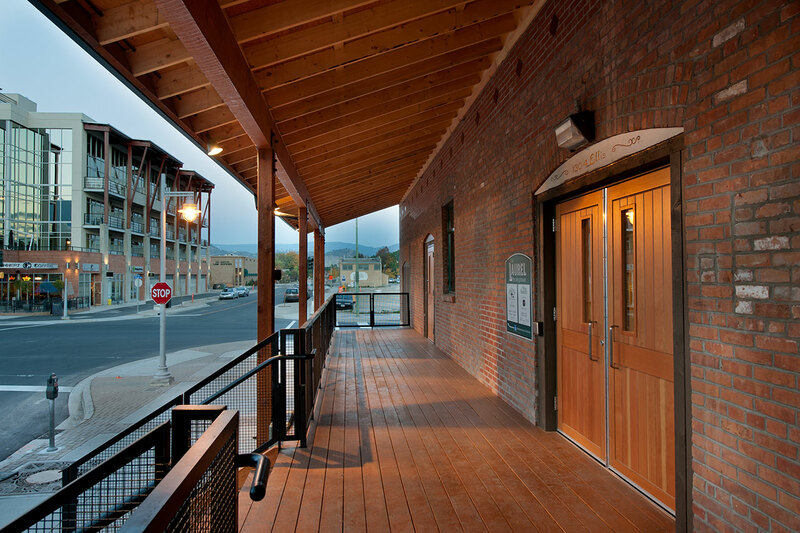 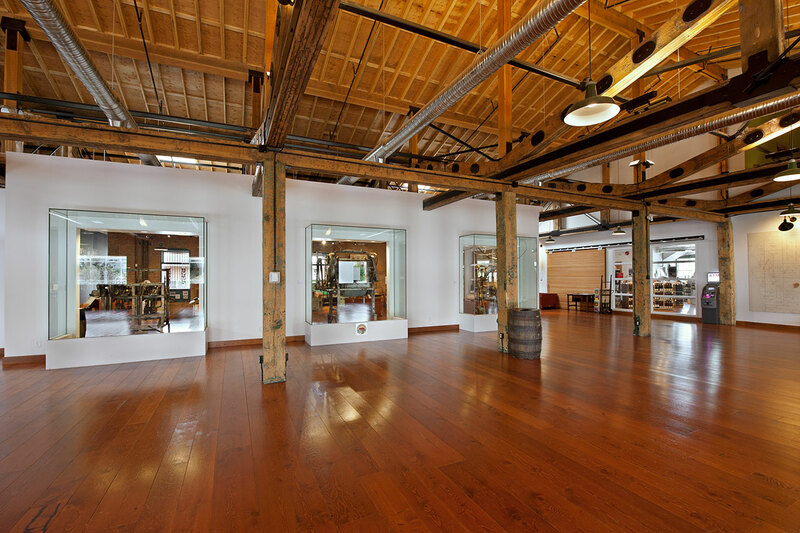 Reclaimed 100-year-old Douglas fir was used in the flooring, and some of the features lost in earlier renovations were reintroduced, including the original roofline, skylights and the loading dock. 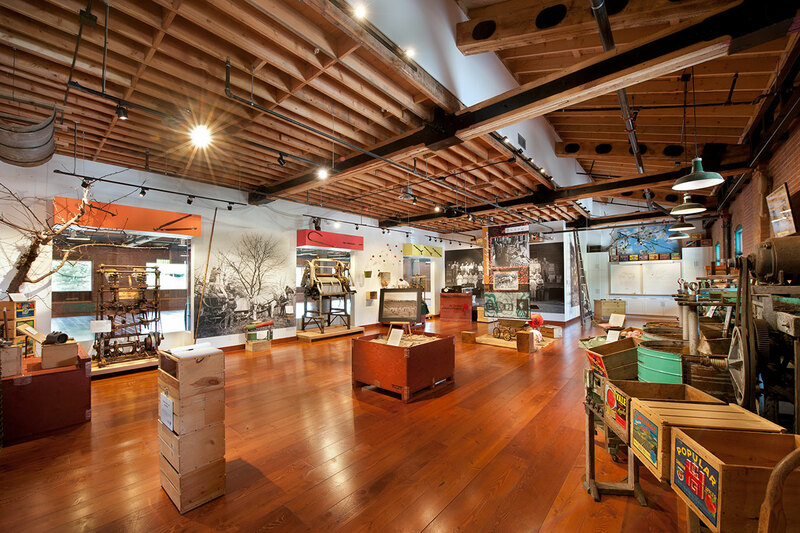 The original Laurel Packinghouse was completed in 1918; it is the oldest and largest packinghouse in British Columbia. 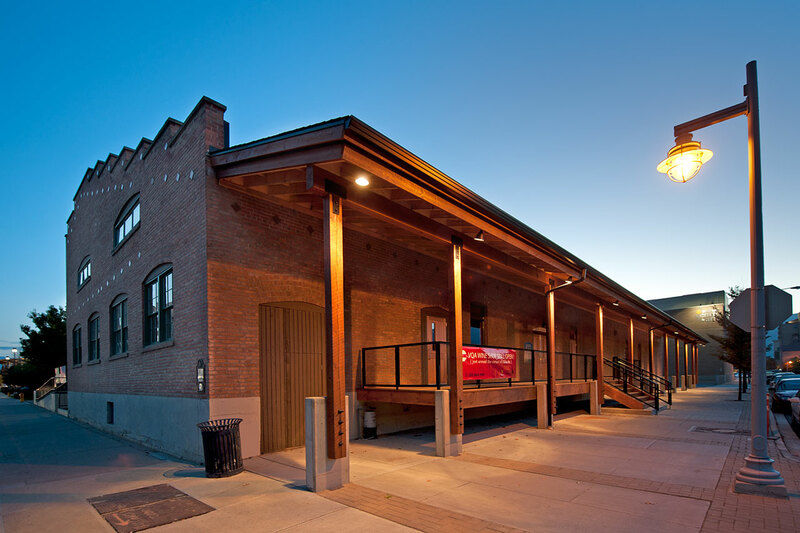 The restoration has won several awards including Heritage BC and Heritage Canada Foundation National Achievement Awards.